The term 'Economies of Scale' is an expression drawn from the microeconomics environment. There are numerous definitions in circulation. My preferred one is from The Economist magazine. "Economies of scale are factors that cause the average cost of producing something to fall as the volume of its output increases." It is quite simple, really. The more I produce, the cheaper the cost of production. In theory anyway. As one might suspect, this concept also has some application in the fruits & vegetables trade. The more land a grower puts under the plough, the more he can grow. The more retailers a wholesaler services, the more produce he can sell to retailers. 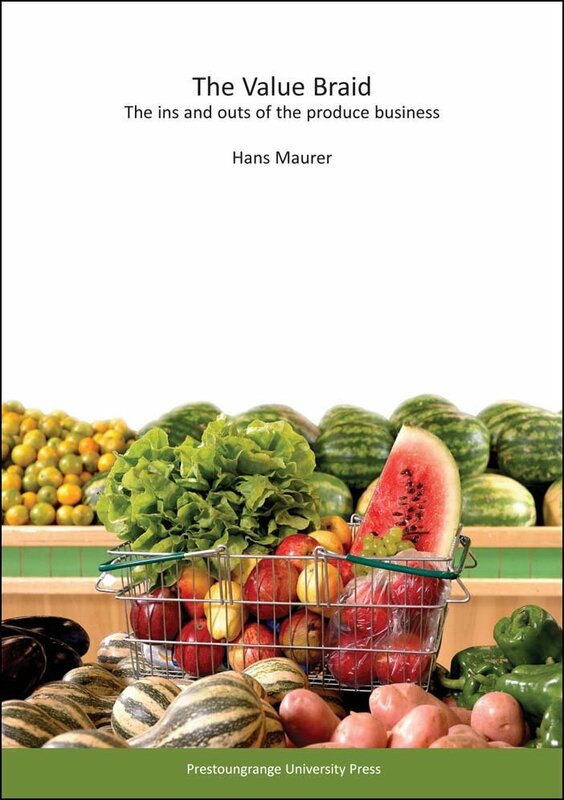 The more stores a retailer has, the more produce he can buy. And up to a point, this is absolutely correct. And on that basis, the producer element of the fresh fruits & vegetables trade strives to achieve greater economies of scale in its own right. In addition to that industry generic urge, the globalisation of the retail industry serves to increase the pace of the fresh produce trade attempting to improve economies of scale. One of the challenges with this concept, however, is that it is linear in nature and therefore only works to the point until it hits wall. Here is a classic example of what I mean by that statement. All things being equal, the more a retailer purchases of a specific crop, the cheaper the unit cost becomes. Consumers therefore assume that supermarkets should always be the cheapest place to purchase fruits and vegetables. The reality is that a retailer will reach a point where he is getting close to exhausting the available supply of a crop. The closer he gets to that point, the more the price for the remaining volume will increase, especially if he is not the only retailer demanding that supply. So, whilst he had managed to buy a certain volume at a price that reflected the quantity he needed, the price for getting the incremental volume he needs to truly satisfy his customers' demand can be high enough to distort the average price paid for the entire quantity purchased. This chain of events intensifies in terms of its impact when buyers needing to fill demand, at the same time work to constraints; for example, not wishing to buy from a certain supplier or wanting to source their volumes only from a specific size range. The minute that becomes known in the marketplace, the advantages of having achieved a certain size of business and being able to negotiate volume related price reductions are negated as size of business becomes a potential hinderance and, quite possibly, a weakness. This is particularly so when the purchaser aims to achieve a core degree of consistency across the crop he purchases from multiple sources. At the end of the day, fresh produce is a commodity industry, with the 'manufacturing process' heavily influenced by mother nature.